Attention, Team Loki! To promote the release of 'Thor: The Dark World' on home video, Marvel is releasing clips from the Blu-ray extras. 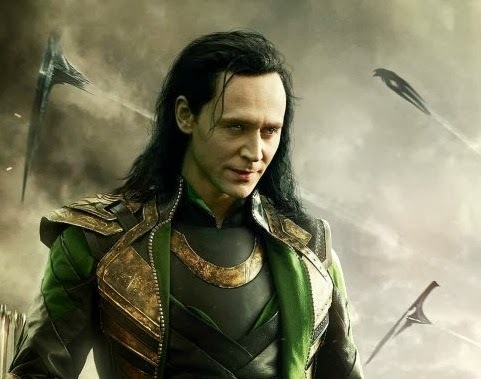 Today we got a look at the featurette - focusing on that dastardly God of Mischief. The DVD/Blu-ray//digital version of the Marvel movie drops on February 25.